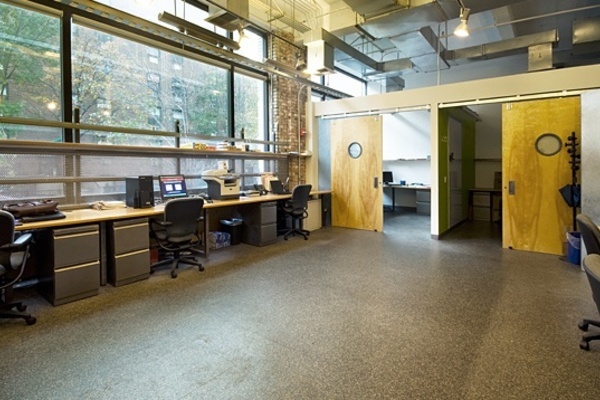 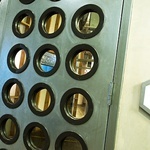 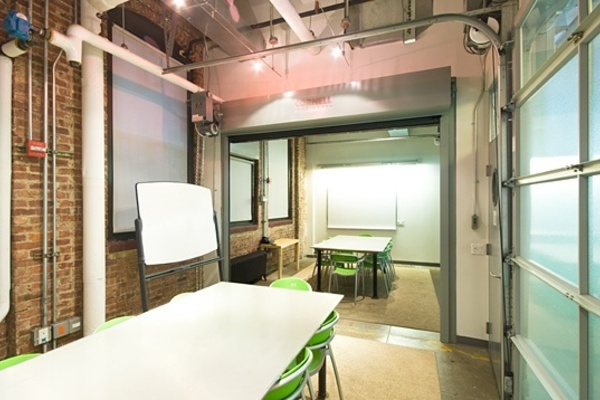 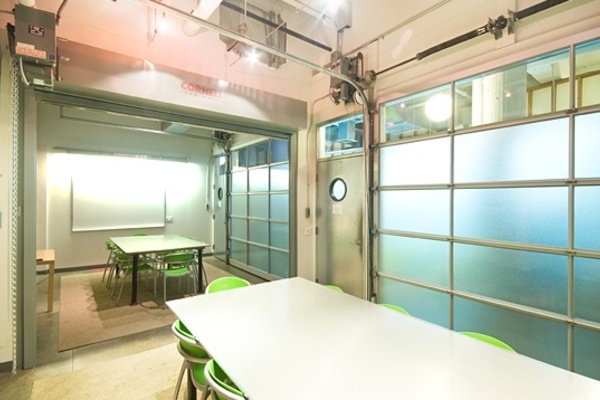 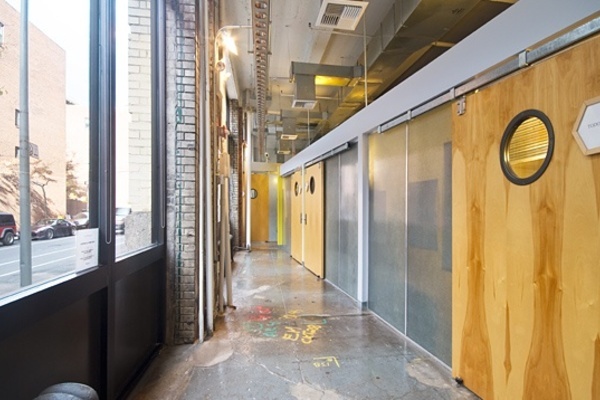 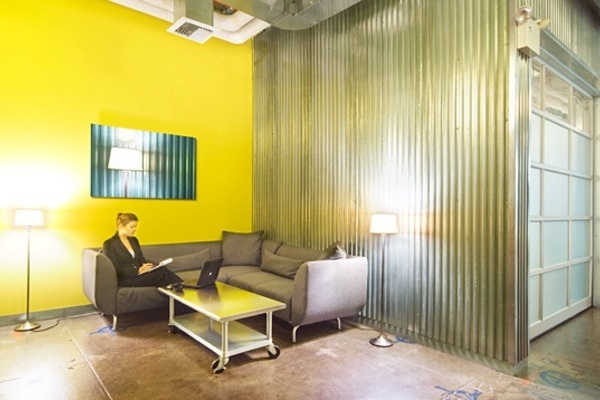 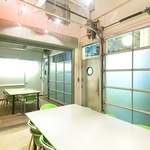 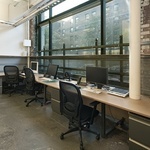 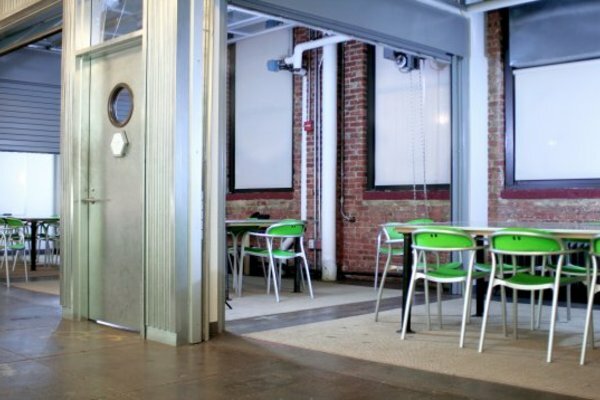 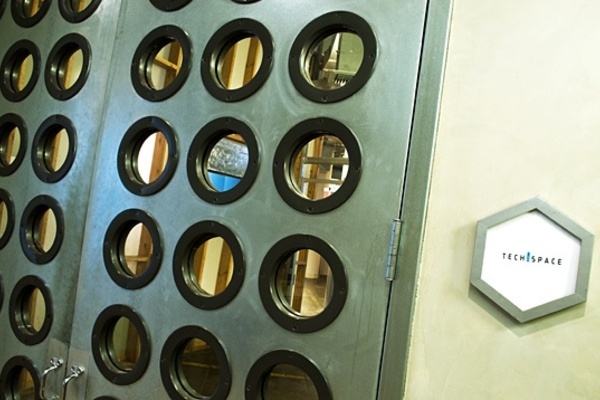 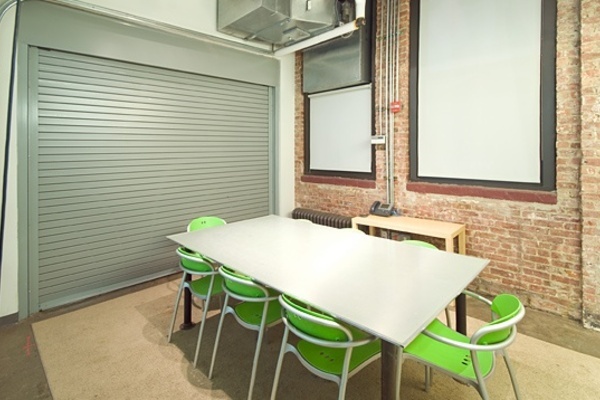 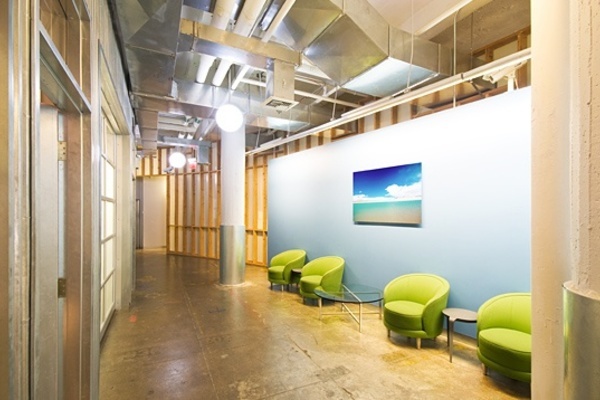 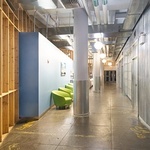 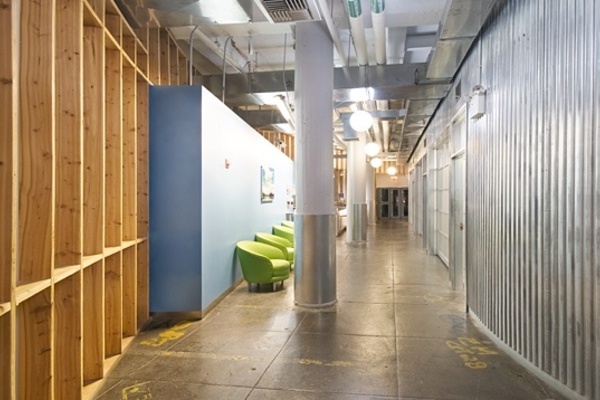 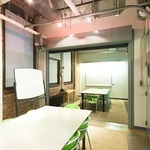 In a dramatic W Village loft, this 18,000 sq ft facility features 33 office suites and 163 workstations. 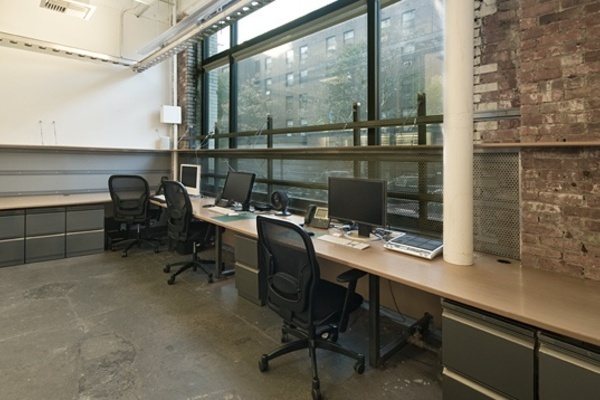 Situated in a dramatic New York, West Village loft building, this 18,000-square-foot facility features 33 office suites and 163 workstations. 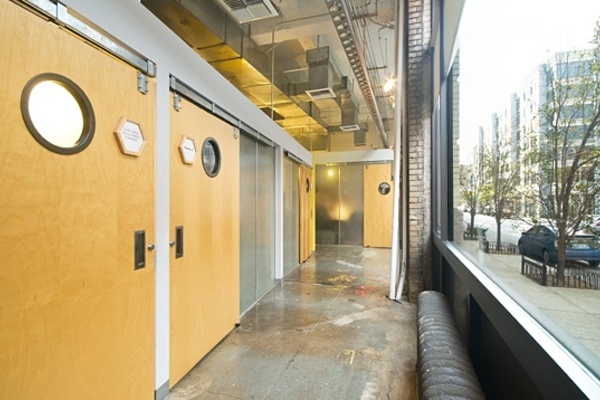 Our West Village campus located at 95 Morton St. is at the epicenter of a thriving neighborhood, including Greenwich Village, the Meatpacking District, SOHO, Tribeca and the High Line public park. 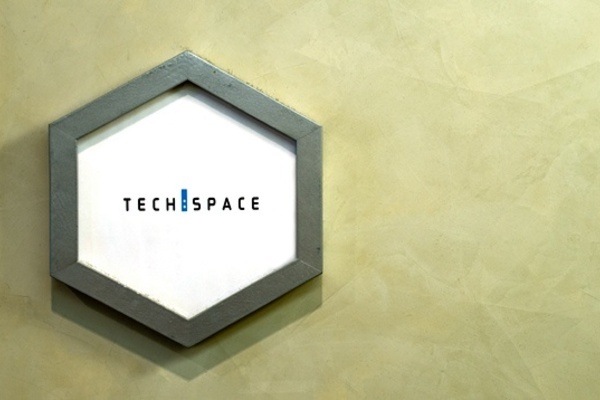 TechSpace’s innovative, technology-based business facility provides the ideal solution for companies seeking flexible, turnkey office space and services. 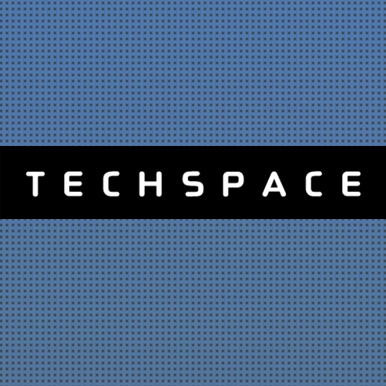 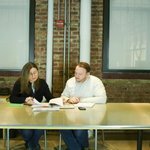 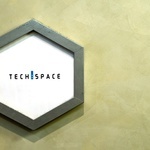 TechSpace is uniquely designed to meet your fluctuating office space demands by offering short-term contracts, minimal security deposits, expansion and contraction flexibility, and a host of technology and business services.